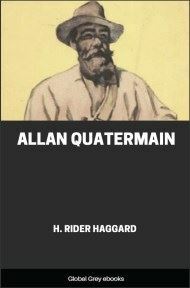 Chronologically, this is the fourteenth and final Allan Quatermain novel published, although the events of the novel Allan Quatermain occur after it. 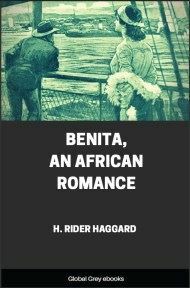 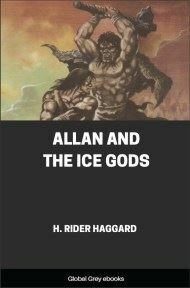 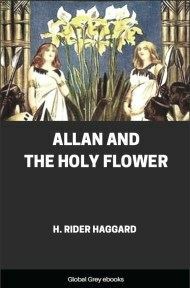 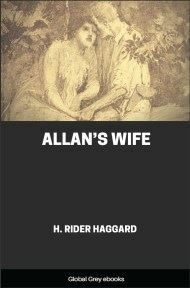 It also the final Allan Quatermain novel in the trilogy involving the taduki drug and Lady Luna Ragnall, following The Ivory Child, and The Ancient Allan. 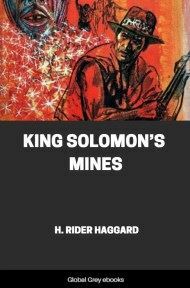 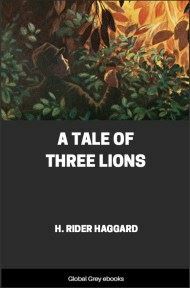 Once more Quatermain takes the hallucinogenic drug and gets to see a previous incarnation of himself–a life he lived thousands of years ago, when he was Wi, a tribal leader during the last great ice age.